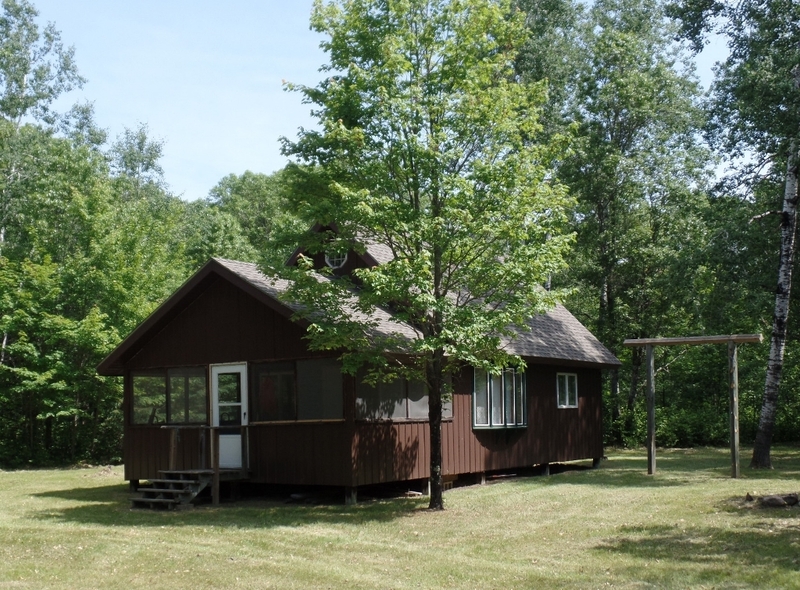 New Listing – Cabin on 40 acres in Wascott | Lakewoods Real Estate - New website under construction - coming Spring 2019! Fantastic 40 acre parcel in a great location in Wascott! The cabin was built in 1991 and would make a great base camp in the area or hunting cabin alike. 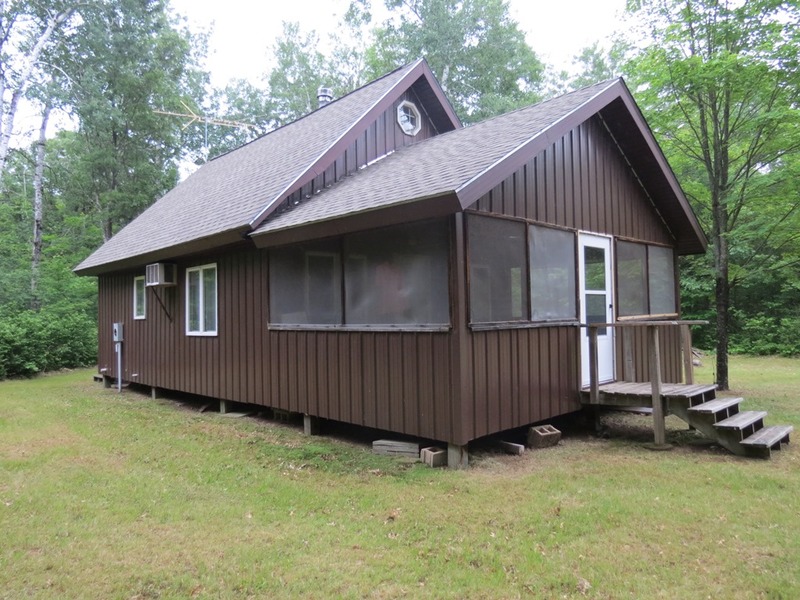 Located near to many miles of ATV/Snowmobile trails and area lakes. Cabin has a nice floorplan with bedroom and bath on the main floor, as well as open kitchen/living/dining area with a loft area above. Also enjoy the 12×20 attached screened in porch. 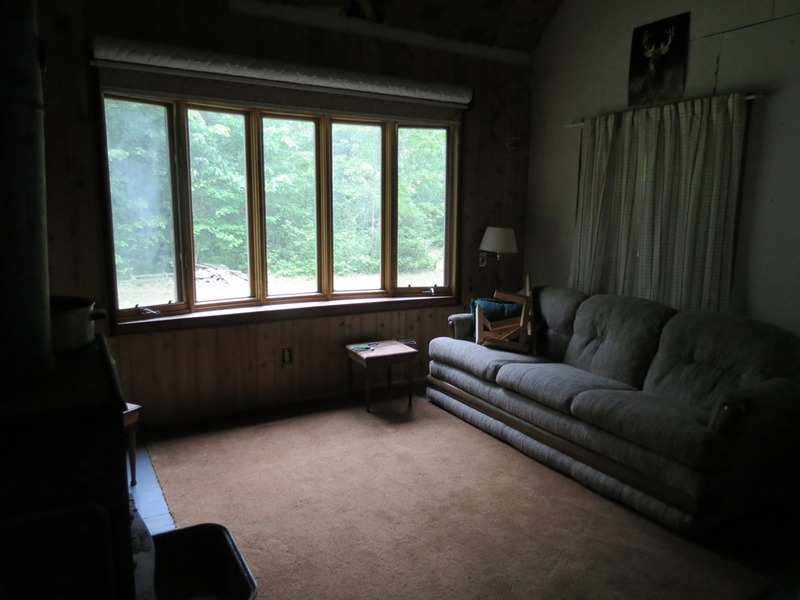 40 acre parcel with trails through, a nice open area near the cabin and former food plots! 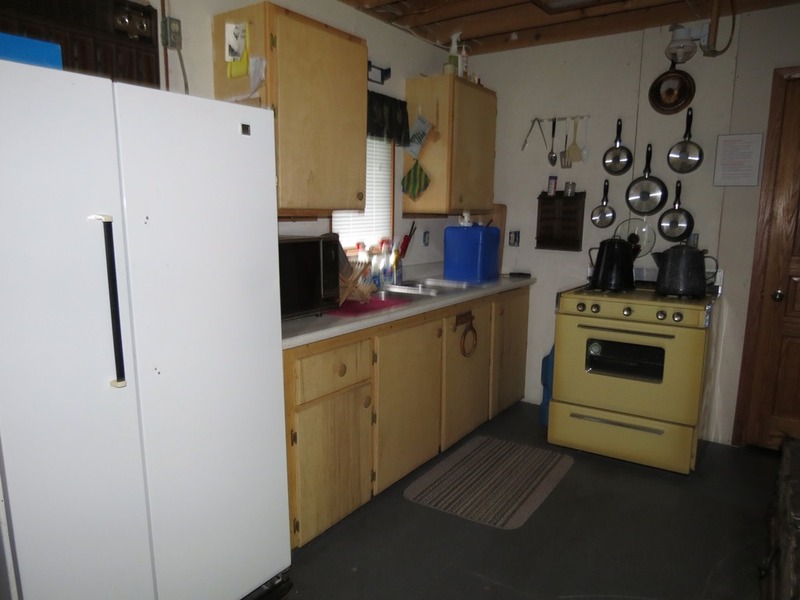 Posted on June 23, 2016, in Gordon Cabins & Lakes, Minong Cabins & Lakes and tagged Gordon Wi Real Estate, wascott wi 40 acre, Wascott Wi Acreage, Wascott Wi Real Estate. Bookmark the permalink. Leave a comment.